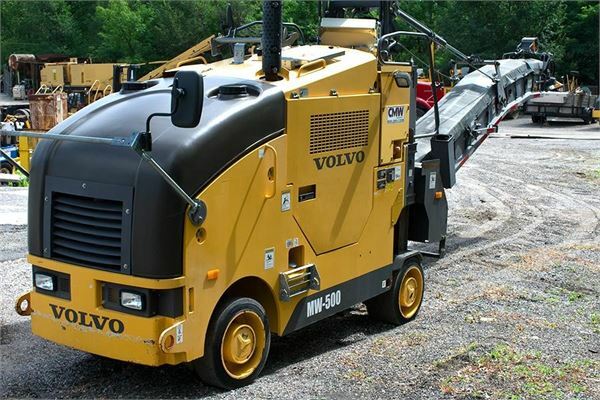 Additional Information Volvo MW500 milling machine w/ Deutz 127 HP diesel, 20" wide cutter, #5999, 650 hours. Equipment displayed may not be available for Import/Export into all markets. Please check with your local authorized Volvo dealer.